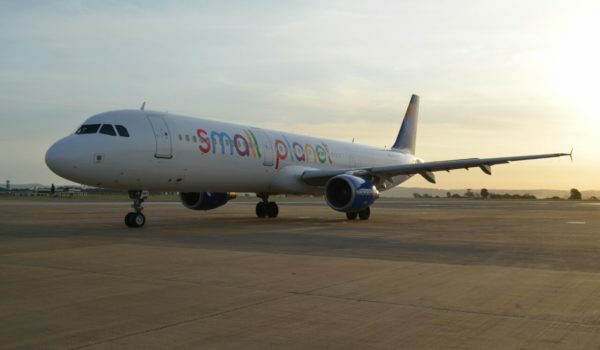 Mombasa Thursday 14th July 2016 – Moi International Airport, will be marking another milestone in the Aviation industry by hosting the launch of another maiden route, by Small Planet Charter Airline from Warsaw, Poland to Mombasa. Small Planet Airline is scheduled to arrive in Mombasa from Warsaw, Poland today the 14th July, 2016 at 1715hrs. The flight an Airbus 321, arriving with 188 passengers on board will operate once every week every Thursday. The Cabinet Secretary was Cabinet Secretary was accompanied by the Principal Secretary for Tourism Mrs. Fatuma Hirsi Mohamed and Ag. Chief Executive Officer for Kenya Tourism Board, Mrs. Jacinta Nzioka – Mbithi. “This new source market will also have a profound impact on the existing bilateral ties, between the two countries and many more opportunities of economic, political, social dimensions will be generated through this air service.” He Added. 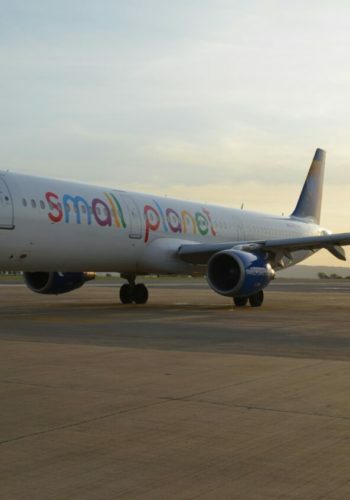 Small Planet charter has introduced the the second maiden route to be launched at Moi International Airport in less than one month. Last month Condor introduced direct flights from Munich Germany into Moi International Airport.